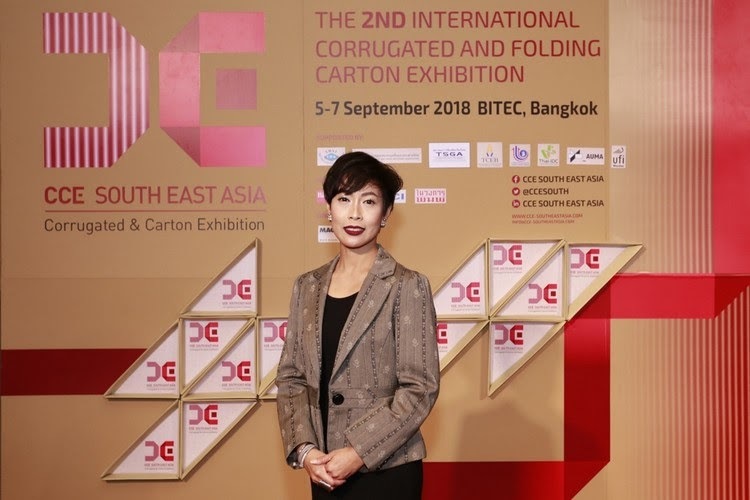 The growth of ASEAN’s Corrugated and Folding Carton industry has led Kanokwara Anutarawatr and her team to feature an additional 40% of floor space at CCE South East Asia - Thailand 2018. 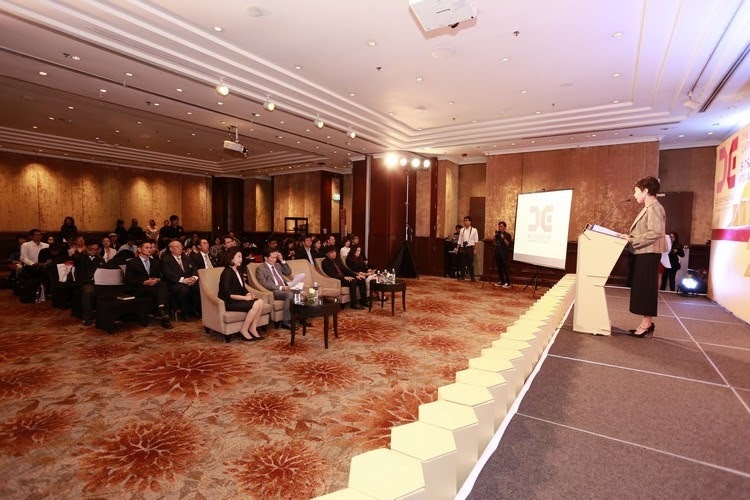 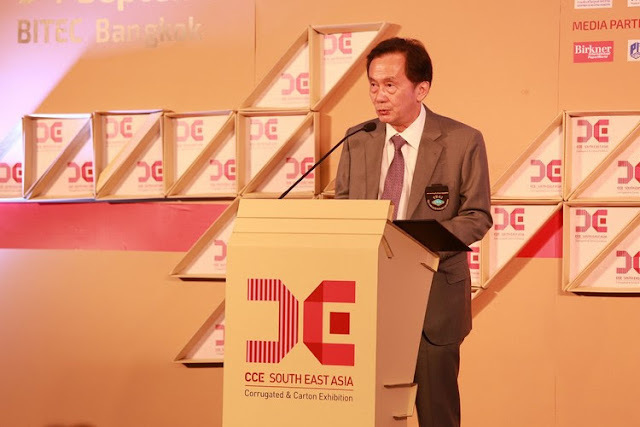 "CCE – ICE 2018 will present a great opportunity for corrugated packaging industry entrepreneurs to share experience and develop connections with leading manufacturers of machine innovations and technologies,” said Ravi Kasemsarn, President of the Thai Corrugated Packaging Association. 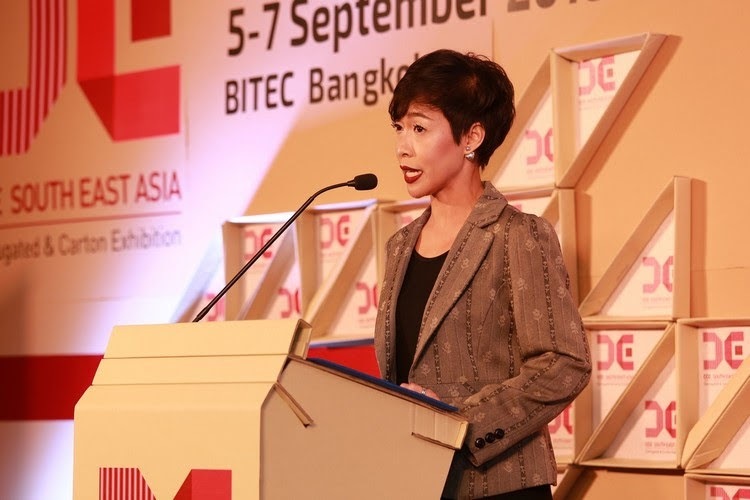 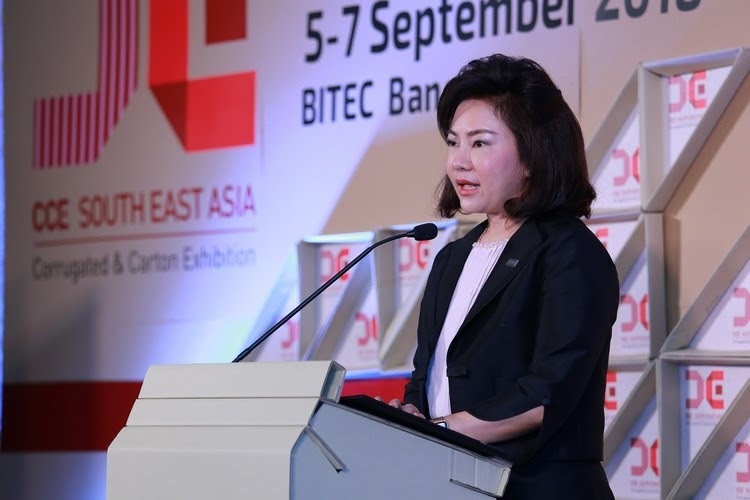 “This exhibition will be a driving force in optimising the industry for sustainable growth under the Thailand 4.0 initiative." Vichan Jitpakdee, President of the Thai Pulp and Paper Industries Association, commented on the show’s growth: "The number of visitors and machines being exhibited at CCE South East Asia - Thailand 2018 is expected to far surpass the previous show, which gives Thai and ASEAN-based corrugated paper industry entrepreneurs a chance to see new machine innovations and technologies while building up their business network." Kanokwara Anutarawatr continued: "In addition to the strong domestic support from our partners, the Thai Pulp and Paper Industries Association and the Thai Screen Printing and Graphic Imaging Association, CCE - ICE SEA 2018 has gotten a good response from overseas groups as well, such as the Association of International Metallizers, Coaters and Laminators (AIMCAL). 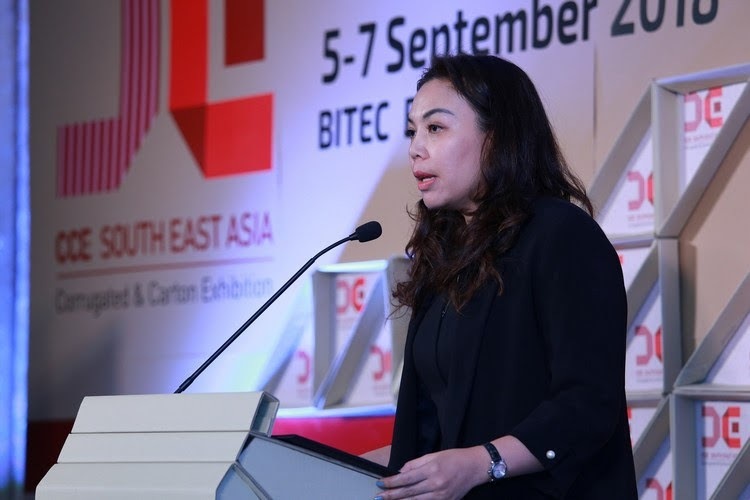 Moreover, the show will provide learning opportunities through seminars and workshops focusing on trends and new applications which meet the needs of Paper, Film & Foil Converting industry entrepreneurs."